 Champs on Smurf Accounts is a Spartan Company founded by former leadership members of Achilles Armor; one of the first companies ever to obtain the Achilles Armor and Helmet. We created this company so that other Achilles-seeking players may benefit from our experience. Now that we have the full set, we are a company dedicated to our love of Halo, having fun, and building friendships. The CoSA Hall of Fame includes all members that completed the commendations for the Achilles Helmet (asterisk denotes substantial contributors). MCC - Your Top New Feature Wishlist Item?